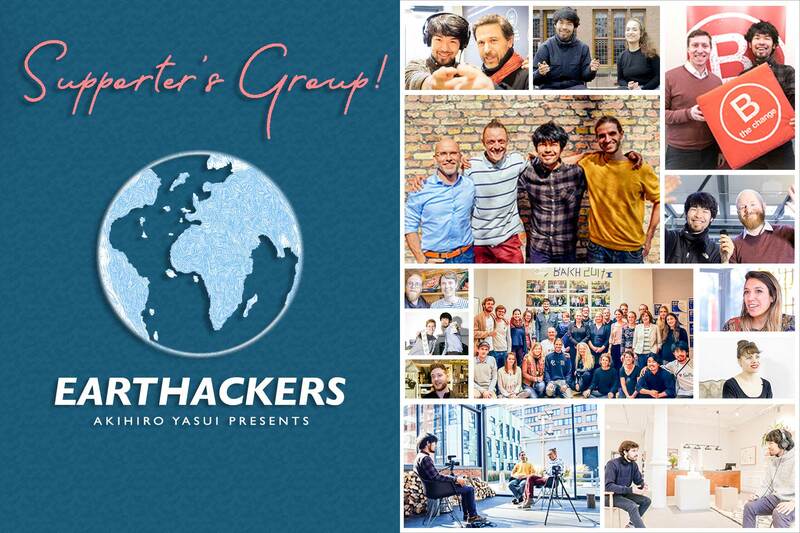 During Earthackers’ film projects, I have seen a variety of collaboration events among activities which have the same target: to further promote circular economy. In contrast to the conventional “mass production, mass consumption” business model, my impression is that a lot of circular businesses can rather cooperate to enhance their activities together than compete with each other. On October 30th 2018, there was a collaboration event of “circular economy fashion” held in Amsterdam by the world’s first circular jeans startup, MUD Jeans and one of the most passionate sustainable bloggers in Amsterdam, Growthinkers. On the event, they launched a limited edition jeans model made of otherwise wasted defect jeans by utilising their individual uniquenesses. Furthermore, Instock, a Dutch restaurant which turns surplus into delicious meals, introduced their circular business model on the same event. I believe that it is essential to work with the other sustainable activities to further promote circular economy in order to minimise the impact on the earth and tackle on climate change today.